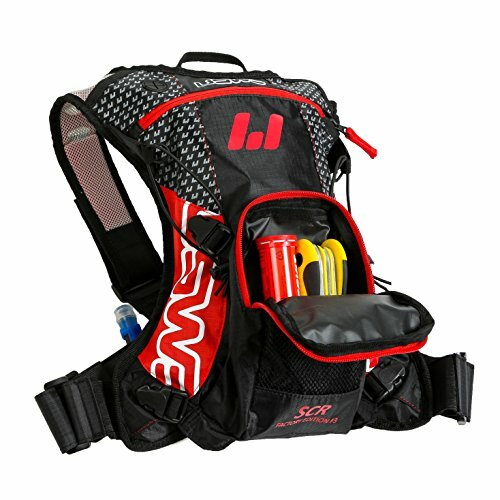 USWE 201201 F3 Hydration Pack With 2L Shape-N-Shift Hydration by USWE at Chosen Hubs. MPN: 201201_Red/Black_38.0 x 32.0 x 8.0 cm. Hurry! Limited time offer. Offer valid only while supplies last.